Now that we are allowed to have X-Men toys, it feels like my Wolverine collection is breeding. I haven’t even bought them all, but there is a sizable infestation of Logan growing in my office. We got Old Man Logan last month. So it’s only natural that the next release would be Logan in his prime! 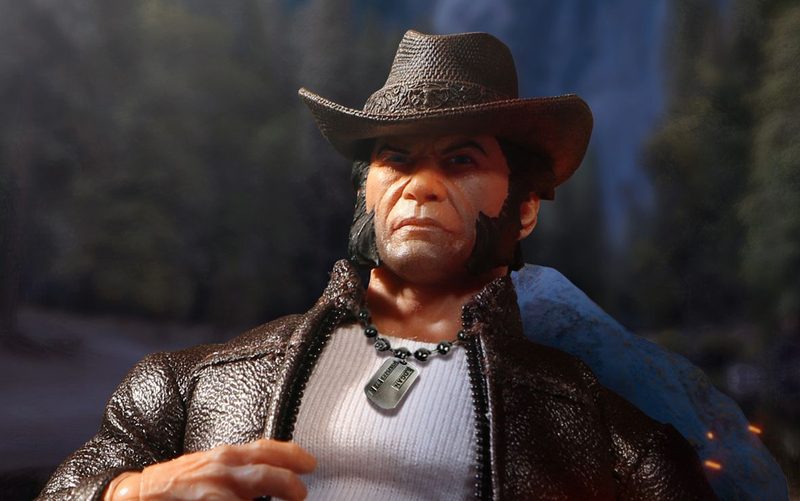 Preorder Mezco’s One:12 Logan at Entertainment Earth!